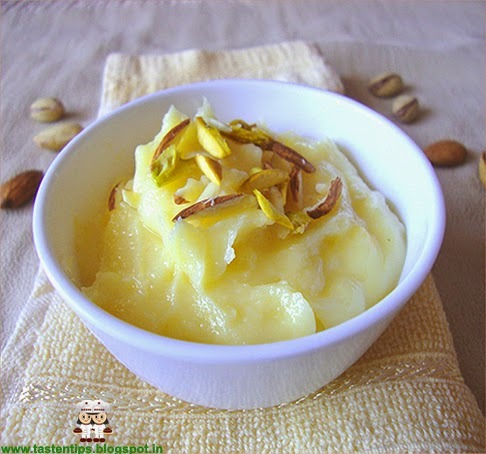 Shrikhand is a delicious, creamy, sweetish sour, soft dessert made from yogurt. 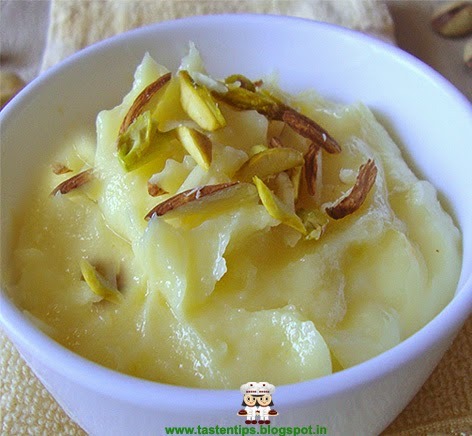 Shrikhand is a very popular sweet dish served during festivals, feast or get together specially in summer. Preparing Shrikhand is very simple. 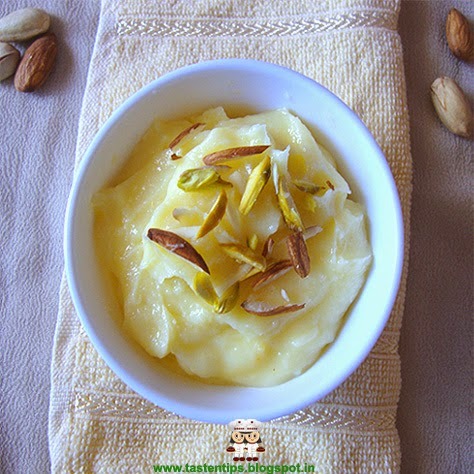 The main ingredients are yogurt, sugar, saffron cardamom and nuts together give a thick smooth creamy texture to this dish. Shrikhandis a magical transformation of simple curds into a delicacy. 1. Hang yogurt in a muslin cloth overnight in a refrigerator. 2. Dissolve saffron in milk & keep it aside. 3. Now add sugar to the yogurt and mix it till sugar dissolves. 4. Sieve the yogurt and sugar mixture with muslin cloth. 6. Place shrikahand in refrigerator for 2-3 hours. 7. Garnish with almond and pistachio and serve chill. 1. Other nuts like charoli, raisin can be added. strawberry or chocolate can be used. 4. To make instant shrikhand use Greek yogurt ( chakka). 5. Always hang yogurt in a cold place otherwise it will become sour. 6. In place of cloth you can use strainer to sieve the yogurt.